Many individuals are choosing to vape rather than smoke these days, and they are doing so for various reasons. Some are choosing to vape cannabis instead of smoking it in a joint. Some people are vaping nicotine e-juice rather than smoking cigarettes. 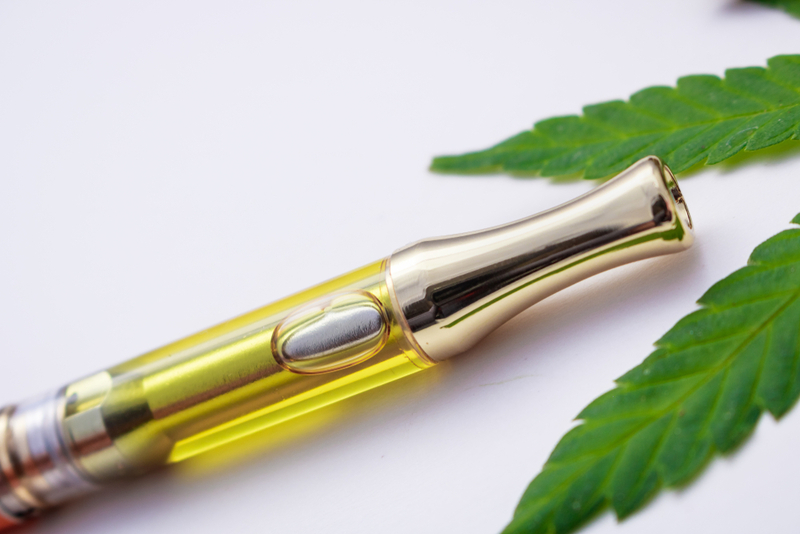 Some people are even vaping one of the newest in trends by the name of CBD. But have you ever wondered what is in vape juice or CBD vape oil? If so, you are not alone. 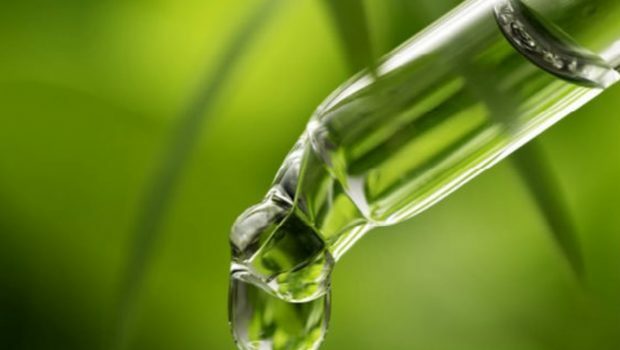 When most people hear CBD, they immediately think about oil that you take sublingually or ingest with food and beverages. However, the CBD oil that you vape is a bit different. Let's take a moment and clear up the smoke screen of confusion surrounding what is in vape juice and CBD vape oils. Cannabidiol or CBD for short is a compound produced by the cannabis plant known as a phytocannabinoid. 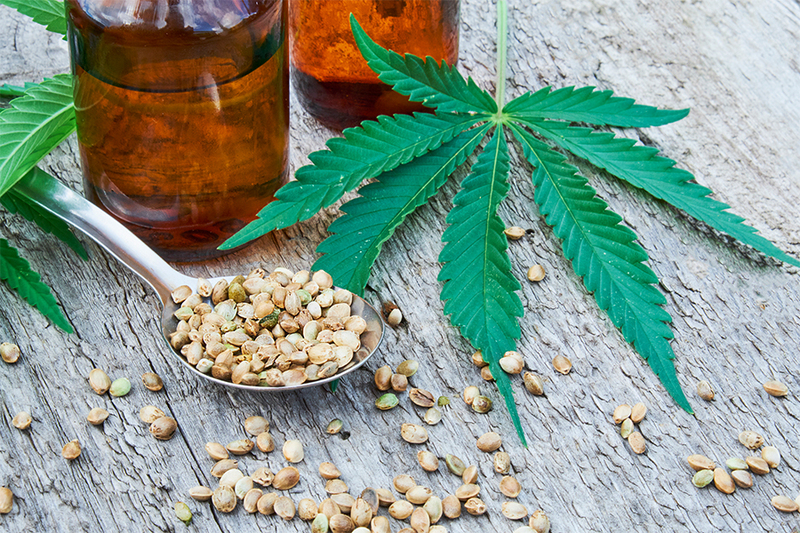 CBD is one of many compounds found in cannabis. CBD that is legal in the UK contains .2% THC or less and comes from a variety of cannabis with practically no THC called industrial hemp. China used to supply over half of the world’s hemp supply, but that is changing these days. More people in more places are learning about all the ways that hemp might help. One thing about hemp is that it is rich in CBD. Cannabis, hemp, industrial hemp, CBD these are all common terms that we are starting to hear regularly in the media today. Do you know the difference between cannabis and hemp? 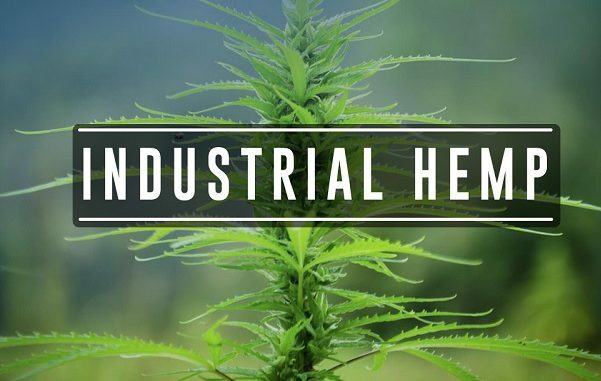 Do you know what classifies a hemp cultivar as being Industrial Hemp? 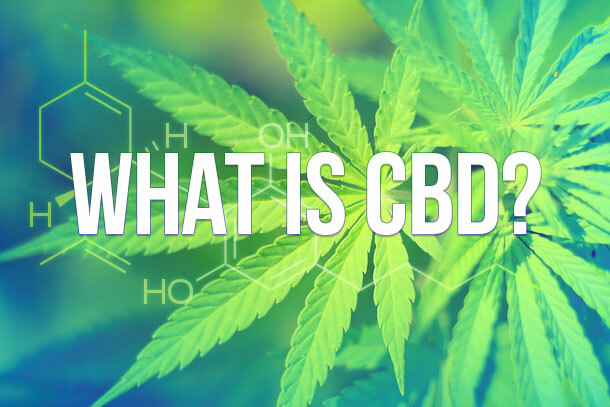 Do you know what CBD is and how it relates to hemp? Did you know that hemp is cannabis? These are some of the aspects that we are going to look at in this article and hope to clear the smokescreen surrounding any confusion related to them. CBD. Have you heard of it? This incredible cannabinoid produced by industrial hemp and medical cannabis plants is taking the world by storm. It can be found in stores ranging from the beauty salon to the grocery store and pharmacy. According to science and many anecdotal claims it could potentially offer benefits for a wide variety of different ailments and conditions. From inflammation and anxiety to seizures and insomnia as well as everywhere in between people are saying CBD is what they need. It seems that mainstream business, many which are household names, are taking notice to this continuously growing demand from consumers. Let’s take a closer look. 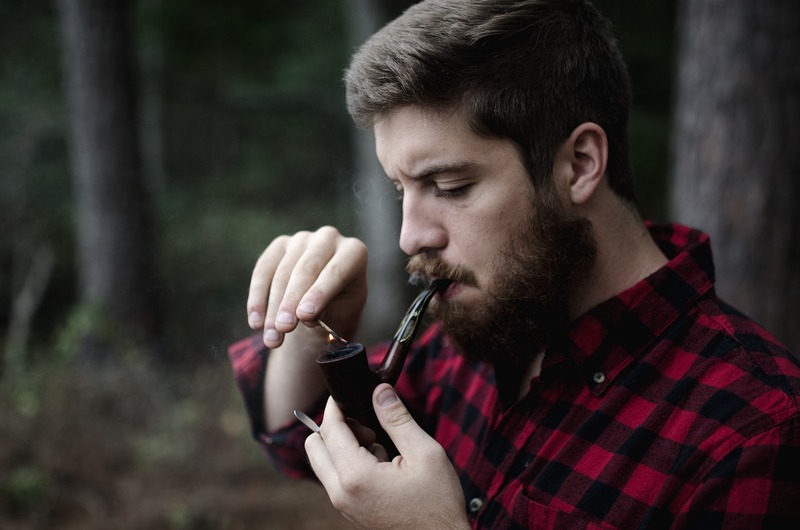 Pipes have been around for generations and you probably have an image of a Grandad smoking a wooden pipe in a robe, cross-legged in a drawing room. While we’re sure this still happens, pipes are cool again and for everyone to enjoy (over the age of 18 that is). However, pipes aren’t all created equal and are suited to different people and their different smoking preferences. Energy pills in 2017 are a bit different to a couple of years ago and the same will be said of 2018 offerings. As a result of the psychoactive bill, they’re made differently and also packaged differently to comply to regulations.